Stripe package is not just a set of 11.4" (28.96cm) strips in a box. 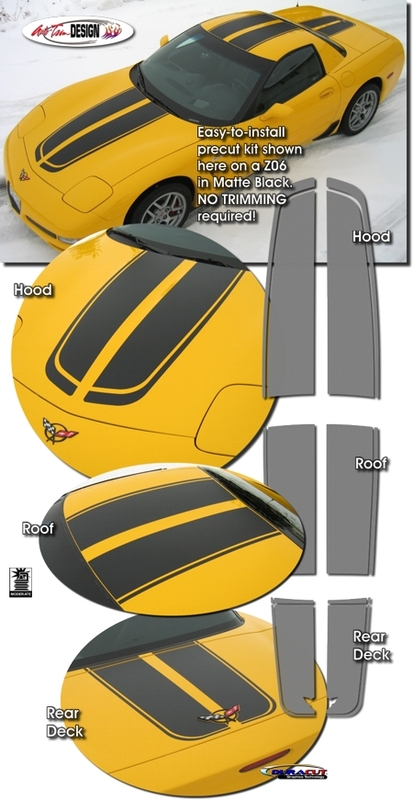 Our kit consists of prefitted and contoured pieces as shown. 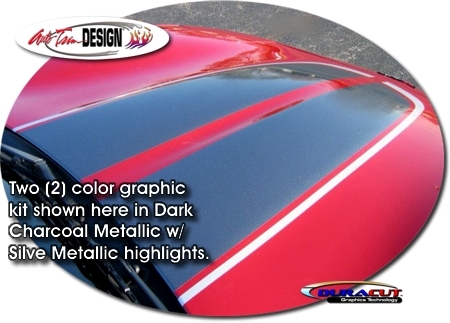 Available in a wide variety of colors, this kit is very easy to install.